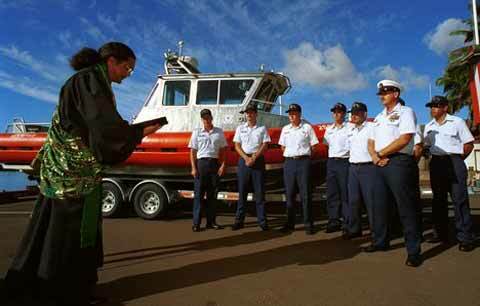 It is basically a base for US Coast Guard that operates all operations in the territory of Hawaii Island. It is the most active civilian-military force in United States. Its main purpose is to provide protection along working with defense forces and provide search-and-rescue services. 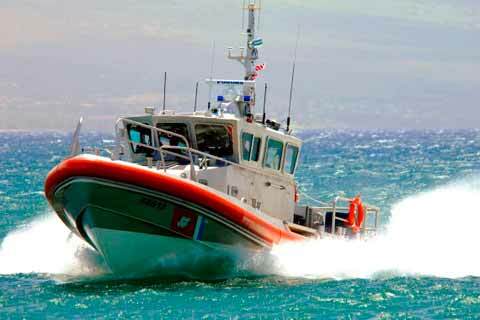 The US Coast Guard was founded a long time ago and has been very active since then. Today the Coast Guard can perform a number of operations including working against sea pirates, illegal immigrants, rescue operations, protection in sea and other major operations. The US Coast Guard widely collaborates with US Navy in joint operations and training exercises. 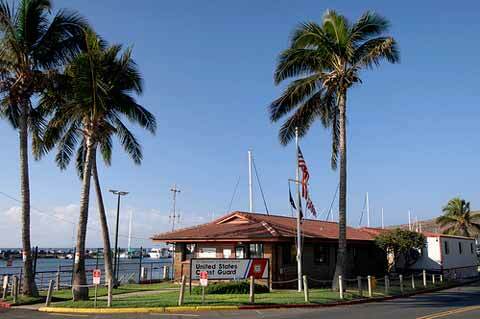 The Hawaii Station Maui was stationed with US Coast Guard’s largest division that is 14th district. The division has total of 13 stations installed on different islands. The division also works with the government of Japan having a station in Japan as well, which is also known as US Coast Guard Far Eastern Activities. The division has different units stationed on different islands giving a wider coverage during operation. The division focuses on rescue mission and maritime security. It is equipped with latest technologies and arms; they also have their own airplanes and helicopters. They also have their own ships such as USCGS Hamilton designed to protect marine security, support sea operations and assist search-and-rescue operations. They use helicopters in rescue operations such as Eurocopter HH-65 Dolphin, which is a twin engine helicopter. The US Coast Guard is also trained to work with ammunition; the standardized arm that they use is SIG P226 pistol widely used in marine operations. It is handy, light weight and works perfect in sea like humid conditions. The best thing about Coast Guard is that they are trained to perform operations in multiple conditions and mission requirements; they perform search-and-rescue operations as well as work along Navy and other military organizations.